When Sébastien Tellier performed at the Eurovision Song Contest in 2008, the hairy ideologue arrived on stage riding a golf buggy and clutching an inflatable globe, while flanked by a troupe of cooing support singers, all sporting replicas of his trademark shaggy facial hair and jagged sunglasses. 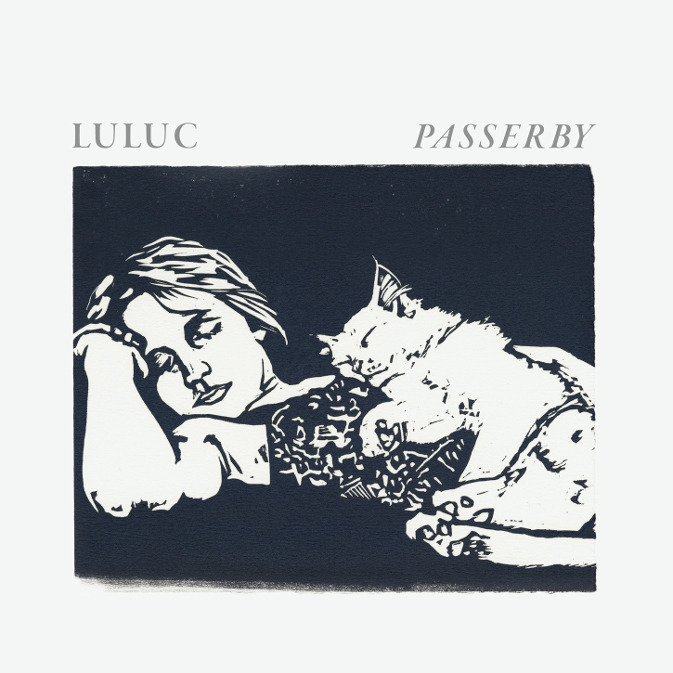 Suffice to say, the French musician has a lucid vision; one that tends towards the experimental. Since launching his career over a decade ago, Tellier has germinated from traditional chanson, to libidinous French touch, to grand orchestral composition, with varying degrees of success. For his debut album, L'Incroyable Vérité, Tellier demanded that people only listen to the music under candlelight. Now, with L’Aventura, his sixth LP release, the artist has aimed to channel the sounds of Brazil: all breezy tropicalia and sun-drenched bossa nova. An excellent fit it may seem, as the country’s soporific siesta pace appears to be on the same wavelength as Tellier’s languorous flâneur tempo. The timing of L’Aventura’s release is certainly intentional too: it arrives in the midst of the World Cup, as billions of eyes fixedly gaze on football games being played from the oppressive humidity in Manaus to the gentle zephrs of Porto Alegre. Arriving less than a year after 2013’s Confection, it doesn’t take much beard-stroking to realise that Tellier is looking to ride on the crest of this global event. 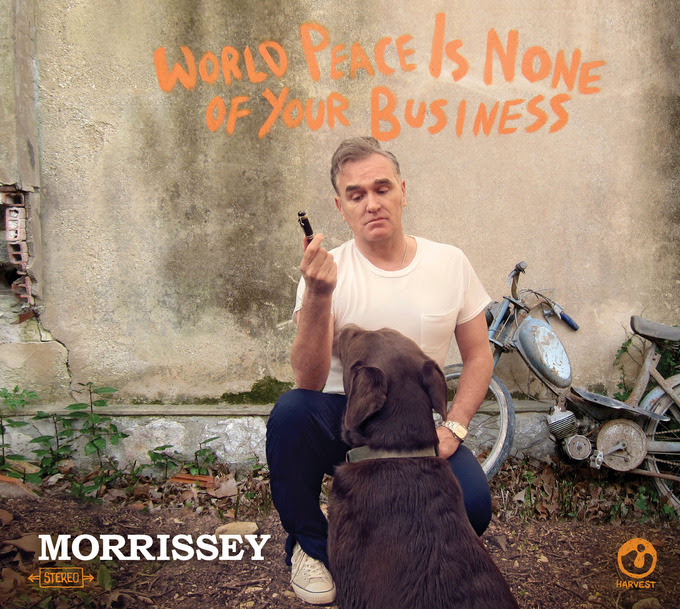 The album does have more solid underpinnings though. Or at least it claims to. 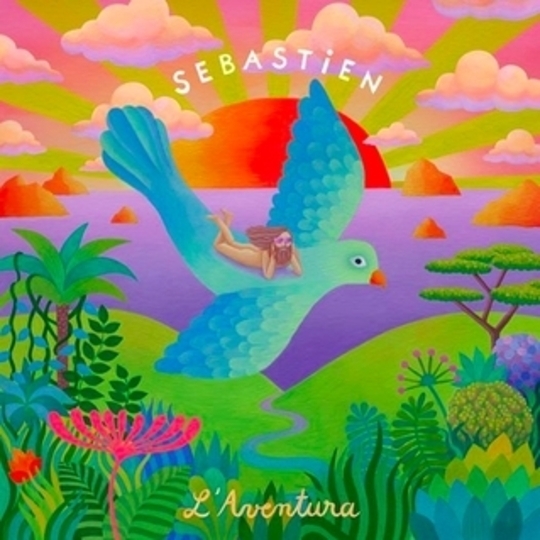 L’Aventura is supposed to be a musical reimagining of Tellier’s childhood, a fantasy inspired by the sights of sounds of Brazil rather than the domesticity of his life in France. Therefore, it’s logical that while usually multilingual (English, French and Italian), Tellier restricts L’Aventura’s lyrics to those of his mother tongue: soleil, ambiance, and l’amour. Yet in a maelstrom of irony, the opening track ‘Love’, the only track titled in English, is also the only track that comes close to deserving love. It is an early peak, in an album that flatters to deceive. ‘Love’ airily glides along with light yet weighty bass, pleasing rattles exfoliate your mind, and glorious harmonies are indeed heavenly. But what follows is an unerring decline in songwriting, judgement, and listenability. ‘Sous Les Rayons Du Soleil’ is saccharine Europop, although ‘Ma Calypso’ does show signs of verdancy, with Tellier’s deep baritone prominent. ‘L’adulte’ lends heavily from Serge Gainsbourg, yet lacks his velvety charm, and the liberal usage of animal noises soon becomes tiresome. ‘Ricky L’Adolescent’ is about Tellier meeting the 15-year-old version of himself, and hating who he meets, yet this introspection lacks poignancy or power. The album is full of collaborations that don’t make an impact, with Jean-Michel Jarre, Philippe Zdar, and Brazilian carioca musician Arthur Verocai, just a few examples. ‘Comment Revoir Oursinet?’ is the husk of an epic, teeming with a plethora of instruments, beats, and genres, and even though it is over 14 minutes long, rarely is other than indulgent. ‘L’Enfant Vert’ is a welcome curtain-closer to this quasi-autobiography. It is musically confused, flitting from melancholy to contentedness, just as Tellier is confused about the childhood that he avowedly hated. Sébastien Tellier has a tendency to tackle substantial topics, and it often smacks of dilettantism. Born in Paris's wealthy 17th Arrondissement, near the glamorous Champs Élysées, Tellier evidently lacks knowledge of the widespread social unrest and poverty in Brazil. The album was recorded in Rio and Paris in 2013, including the French city’s oldest, CBE, yet he supposedly fell in love with the Brazilian music while in a taxi from Rio de Janeiro’s airport. That amount of cultural immersion seems about right. Tellier said of L’Aventura: 'My job as an artist and singer is to run away from reality. You cannot change the present or the future, so if you want to change reality, change the past'. But this hirsute Frenchman is sorely mistaken. He idealises and romanticises offensively. Much like his Eurovision performance, where he placed 19th out of 25 competitors while gaining a cult Swedish following, this is not quite nil point, but it’s certainly not the adventure that was billed.